This is how pet owners can win over landlords and score that perfect rental property, according to three property managers. But it's not as ridiculous as it sounds. The fear of missing out is well founded in many cases, and applicants are going to great lengths to make sure their application gets accepted. Almost 5.7 million Australians are pet owners, and yet only five per cent of landlords list their property as being pet friendly. With such enormous rates of per ownership in the country, and low rates of pet-friendly rentals, it's hardly a surprise that pet owners in Victoria are eagerly awaiting the proposed changes to the Residential Tenancies Act. The changes, expected in 2019, will overhaul current laws, allowing pets into rentals by default. Until then, competition for pet-friendly rentals remains fur-ious. So how can you make sure you secure that perfect rental property as a pet owner? WILLIAMS MEDIA spoke to three property managers at Abel McGrath to get their advice. This is what they had to say. Normally, I would never give this advice because what kind of monster avoids puppies?! Landlords. 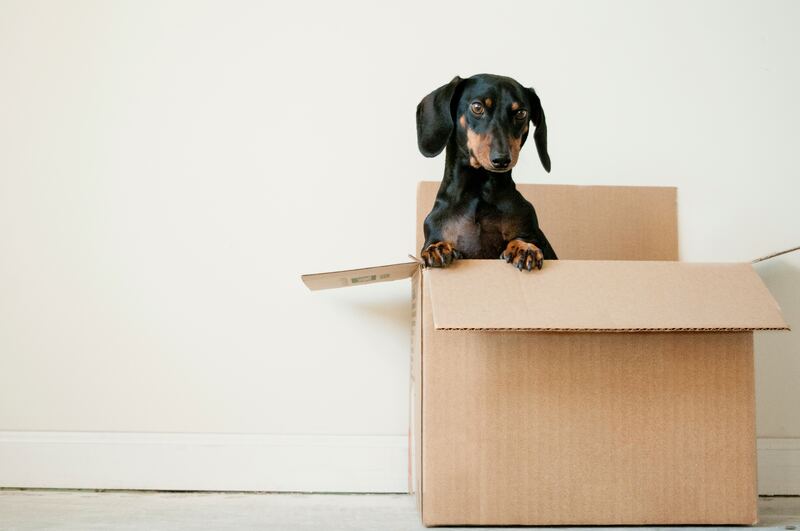 "Tenants need to keep in mind, that a puppy will be hard to get over the line with an owner, as puppys will always cause damage no matter how much training you can put in place, says property manager at Abel McGrath, Sophia Falco. “If tenants are considering getting a dog after being accepted for a property, I would strongly advise they adopt a dog 12 months or older to avoid this. "In addition tenants are always prepared to pay more for a property if they have a pooch they just can’t be away from, so I encourage all my owners to consider pets and multiple times tenants have applied above the asking." One property manager says that 90 per cent of the time, landlords will accept a rental application if photos are included. 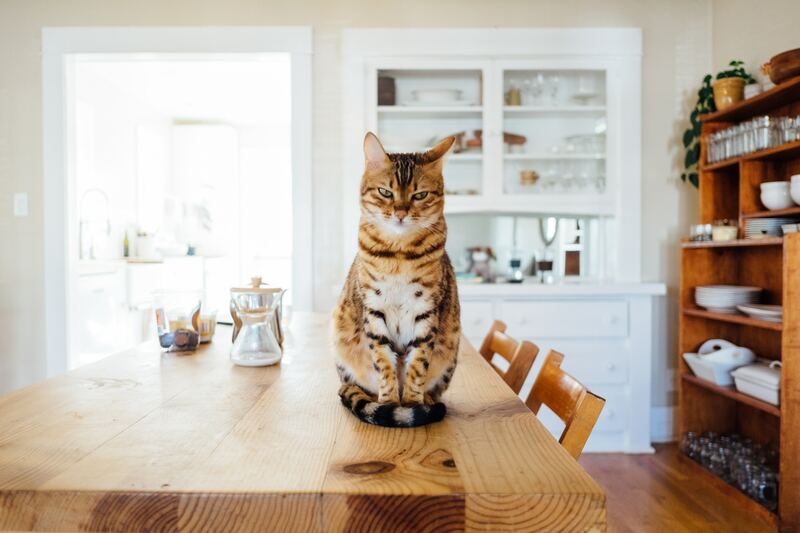 “If a tenant attaches a photo of their pet for me to send to the owner, the owner will almost always accept their rental application,” Property Manager, Jessica Bertocchi says. "Even though the landlord didn’t want pets, after seeing this photo they felt they were less of a threat to the property," Ms Bertocchi said. "It just gives the owner a better idea of the pet who would be living in their property." Yes, even your pets need professional references, according to one property manager. "If a landlord can see that there have been no issues in the past there would be less fear of pet damages," Property Manager Samantha Withnell says. "One of my friends who is a tenant drops her dog at doggy day care two to three times a week so it's not alone. Some pet owners even have daytime walkers a few times a week. Adding this into your application and advising the details of the doggy day care or the dog walkers for a reference and proof of this goes a long way to put a landlord's worries at ease. Ms Withnell says if you can prove you're a responsible pet owner, there shouldn't need to be any issues. "Personally, I think it's outdated for owners to say "no pets allowed". If responsible pet ownership can be proven, there shouldn't be any problems." Visit these websites for more information about pets in rental properties in your state: NSW, QLD, VIC, TAS, ACT, SA, NT and WA.